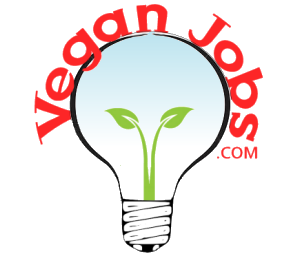 Animal Place is an animal rights organization promoting the complete protection of farmed animals and a vegan lifestyle. We operate a 600-acre sanctuary in Grass Valley, CA that serves as a permanent safe haven for farmed animals and an education center. Adjacent to the Grass Valley Sanctuary is our Guest House, which houses visitors and volunteers. We also have a 12-acre rescue and adoption facility in Petaluma, CA, which provides temporary home for adoptable farmed animals, with a special emphasis on chickens from the egg industry. We operate an all-vegan store in Berkeley, CA, and facilitate multiple educational campaigns throughout the United States. If you are unfamiliar with Animal Place, visit our website at www.animalplace.org before considering applying.